"Do's and Don'ts of Discovery Objections" by Alex Leeman. 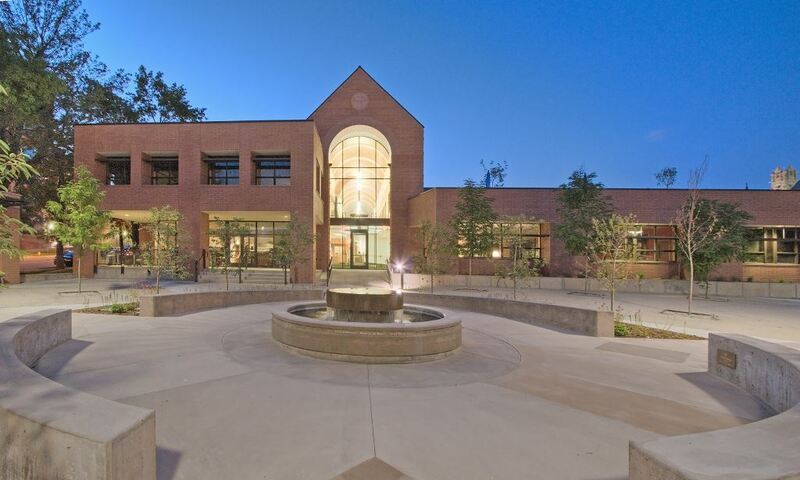 1 hour CLE will be held at the Episcopal Diocese, located at 75 South 200 East in Salt Lake City. Lunch included.